The Finnish Meteorological Institute (FMI), an environmental government agency that provides research and safety functions for Finland, uses the cloud to distribute open data and operate data services with higher availability and scalability. 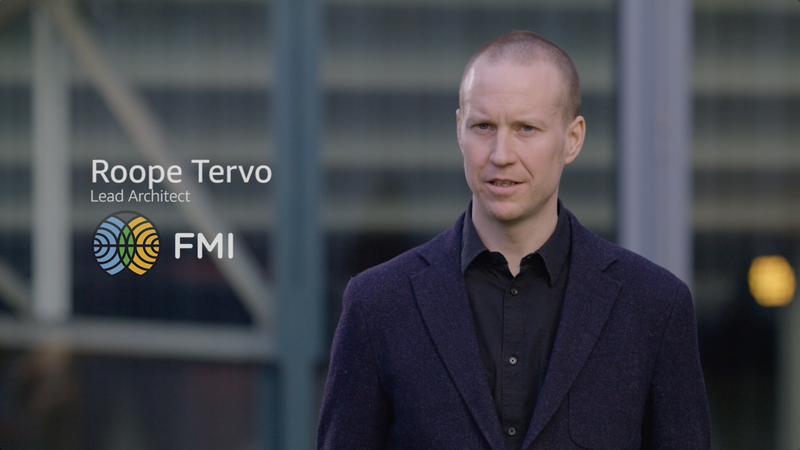 Roope Tervo, lead architect at FMI, sees the need to scale their spiky request load as the biggest reason for the organization’s move to the cloud. Learn more about open data on AWS.